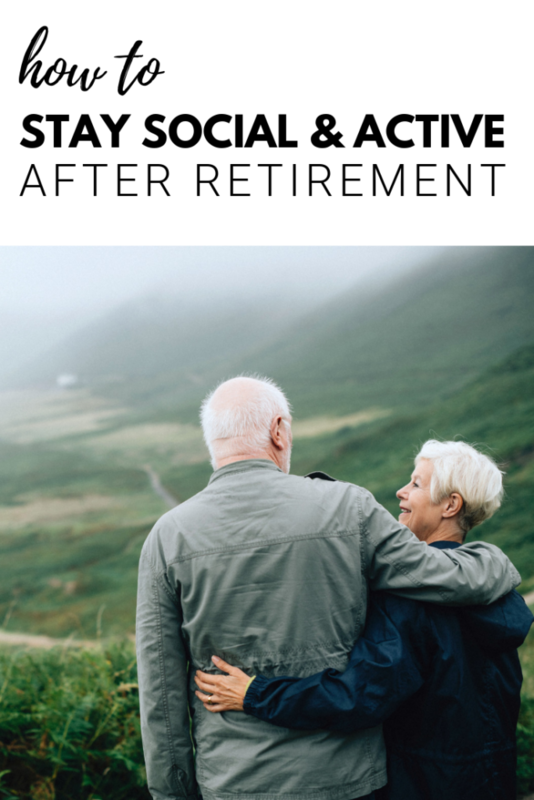 Retirement is a great chance to do all the things you wanted to do that work prevented. It’s your opportunity to fulfill your life goals and really enjoy yourself. But all too often, retired people find themselves bored, alone and inactive. When you are retired, you have a lot of time to fill and finding fun activities that get you out and about is crucial for your health. The idea that you should be slowing down might be pervasive in society but there’s really no truth to it. In fact, slowing down is often a circular issue: the more you slow, the less stamina you have so the more you slow. One of the best things about retirement is that you can join clubs. It doesn’t matter whether you fancy a reading group or want to chance your arm at a round of golf with the most forgiving irons 2019. Any club is a great chance to get out of the house, meet new people and get a bit of exercise (mental and physical). The main benefit of a club is that it is a regular activity. This is good because it will help you get into a routine and have a social reason to go out. It’s all too easy to stay inside and do nothing but when you have a group of people relying on you, you really have to go out! As you get older, it’s easy to lose friends and contacts you’ve had for a long time. As a child, it seems like potential new friends are everywhere but as an older adult, the opportunities seem to dry up. Going to clubs will help but you should also think about other ways to boost your social life. One good way to make a whole group of instant new friends is to consider moving to a retirement community. A retirement community is a lot like student living. You will have your own space but you will also have community areas where you can sit and chat with your peers. Many retirement communities also put on a variety of social activities so you are bound to make new friends. You must remain as active as you can and prevent muscle deconditioning by stretching regularly. Just a few simple exercises can make a real difference in your quality of life. Another good idea is to give yourself a goal to work towards. This might be something simple like staying on top of the garden or learning a new recipe every week but there are all kinds of tasks you could set yourself. 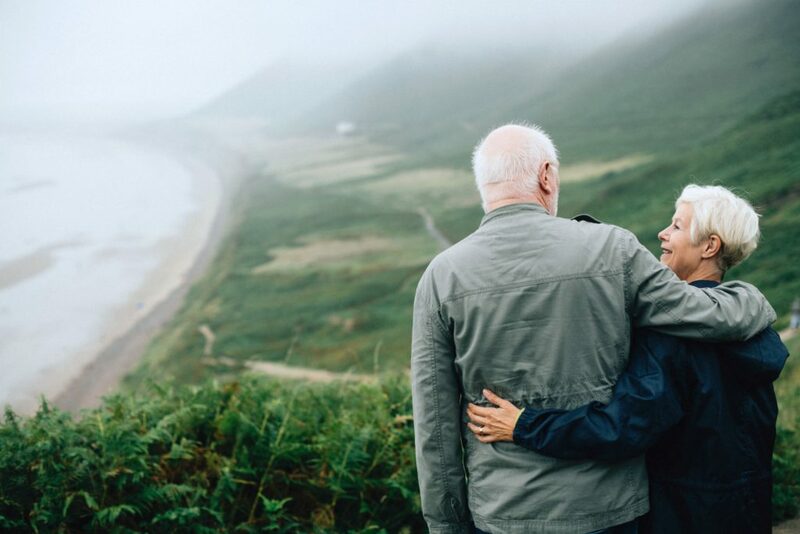 Although retirement is usually regarded as a positive thing, it can take some getting used to after years of the same routine. To begin with, you will probably relish your new found freedom but don’t be tempted into picking up bad habits – you need to start as you mean to go on.